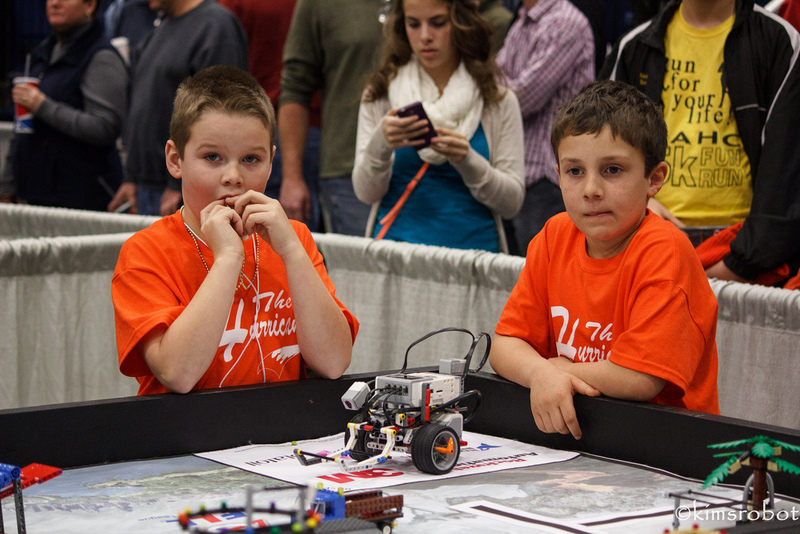 Rookie or Veteran FLL Team? This question has come up a lot over the years. FIRST has spelled this out much more clearly in the FRC and even in the FTC, but it is a little harder to spell out for the FLL. For one reason, their are often a lot of FLL teams at some schools. What is a Rookie Team? A rookie, by definition, is someone who is new at it. Where "it" is whatever you are referring to, such as a rookie roboteer, rookie baseball player, rookie piano player, etc. A rookie team, by definition is a team that is composed of all rookie players or members. Generally a rookie team can have a veteran coach. Is my team a Rookie Team? On a rookie team, a veteran player who moved in or joined the group does not cancel the groups rookie status, but not if at the same organization. (Veteran Phil moves from Portland to Augusta and joins a new rookie team, the team is still a rookie team). Using an existing team number, a veteran coach ported the team number to a new location, such as switching schools. So team 12345 was a veteran team, is still a veteran team if moved to a new location (unlikely, but could happen). Coach would simply start a new team with a new number to likely be eligible as a rookie team.